4. 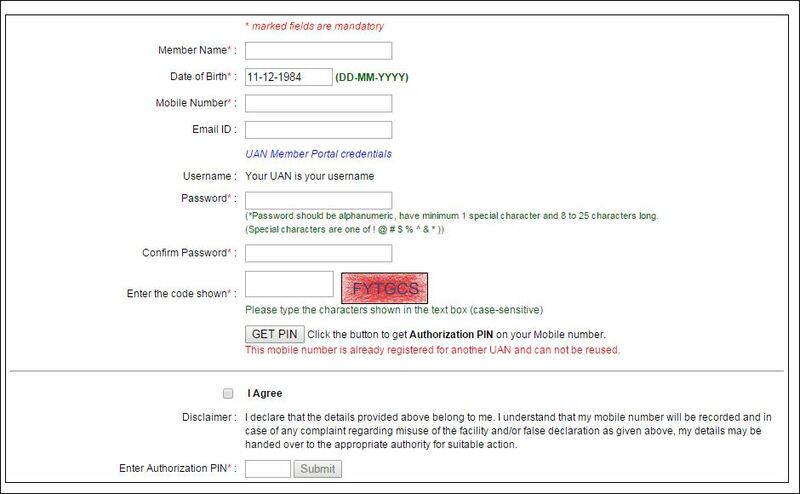 Then website validate your PF account if it exists than it will open the following screen below the same page otherwise it will give the message like: Member ID PBCHD00225360000000654 does not exist in member master. This entry was posted in General & Social on August 17, 2015 by SandeepSingh DBA.